Remarkably bright, the HIGHlite Laser II delivers a stunning 13,000 lumens from a stable solid-state light source, capable of producing over 20,000 hours of illumination. Developed with Fit and Forget’ directive, the HIGHlite Laser II delivers an impactful imaging solution that installers and system integrators can deploy with minimal maintenance throughout the lifetime of the display. Equally compelling is the lack of lamp replacements due to the solid state illumination system. By bypassing regular lamp replacement cycles, almost all costs related to the HIGHlite Laser II are incurred at time of purchase. This key characteristic allows the HIGHlite Laser II to have a much lower cost of ownership over the lifespan of the display. Venues looking to produce a compelling visual experience will realize true cost-saving benefits through the HIGHlite Laser’s advanced illumination technology. Combine the exceptional bright, long-life illumination source with a host of other precision features, and you have a projector solution that’s perfectly suited to a diverse range of professional venues. Image Edge Blending is included as standard. Additionally, active 3D functionality with frame rates up to 144 Hz is included. DisplayPort, Dual HDMI 1.4, DVI and 3G-SDI inputs enable the latest high speed video delivery. 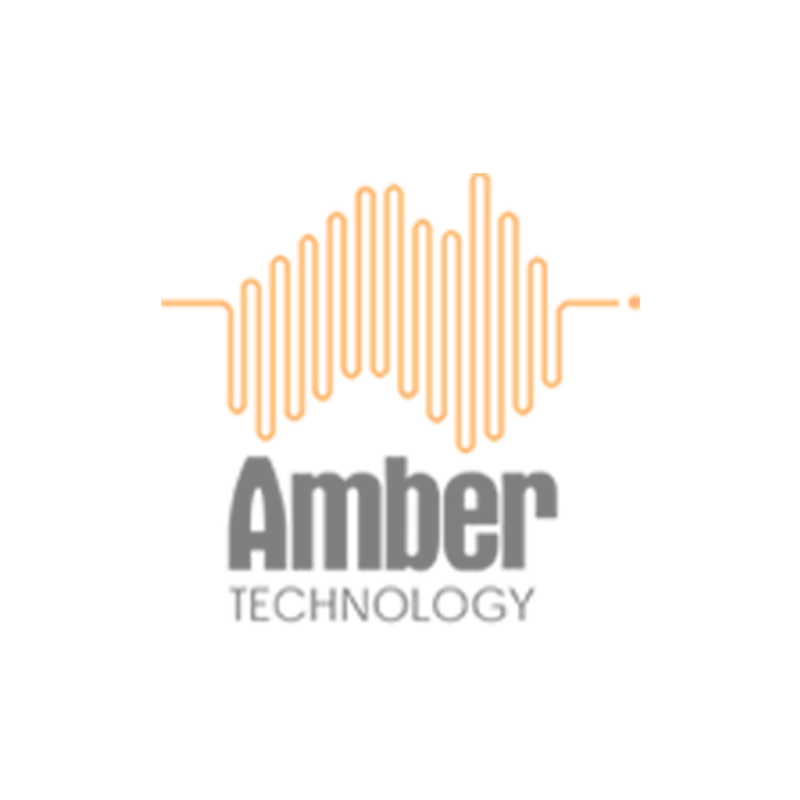 HDBaseT connectivity further augments the HIGHlite LASER’s input options. 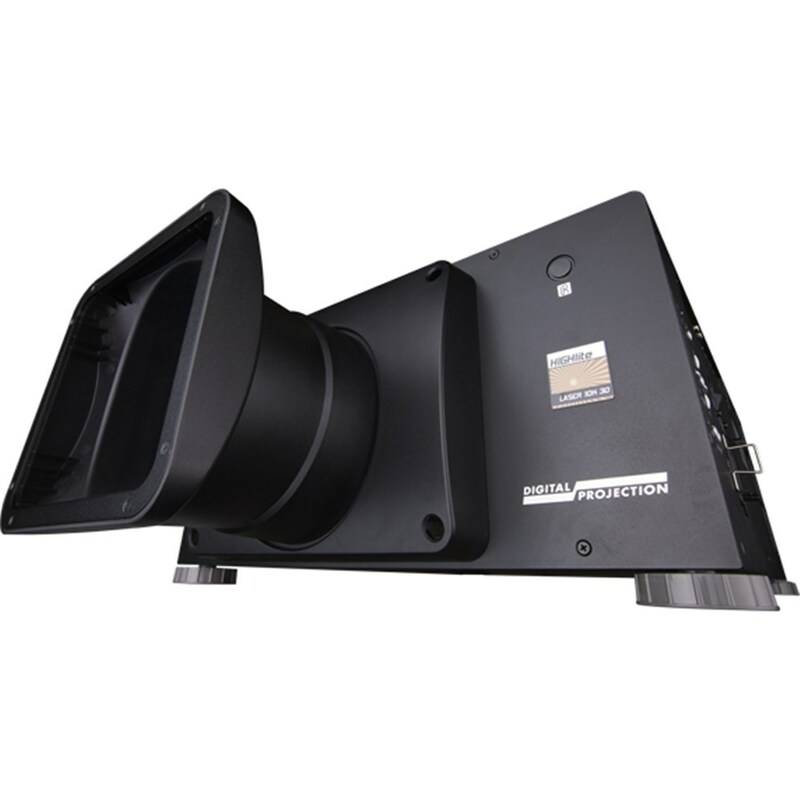 A diverse selection of both fixed and zoom lenses and extensive lens shift ensure that integrators installing the HIGHlite LASER have complete flexibility with respect to projector placement. HDMI 1.4 for Side by Side, Frame Packing & Top Bottom for 3D formats. pixel based, motion adaptive interpolation and auto cadence correction. 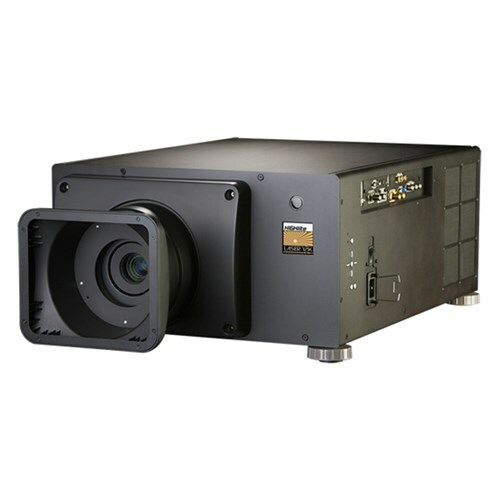 The HIGHlite Laser II is a lamp-free projector meaning extensive savings on expensive maintenance and replacement cycles.